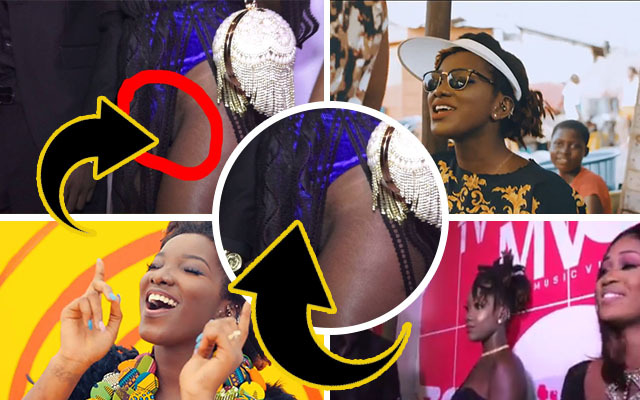 At the 4syte Music Video Awards, we may overlooked what Ebony Reigns wore to the function. Maybe because she performed almost n.aked.At the 4syte Music Video Awards, we may overlooked what Ebony Reigns wore to the function. Maybe because she performed almost n.aked. The musician jumped unto the red carpet with her v.agina showing out to the world and she did not seem to care. Maybe things are getting out of hard at this point.